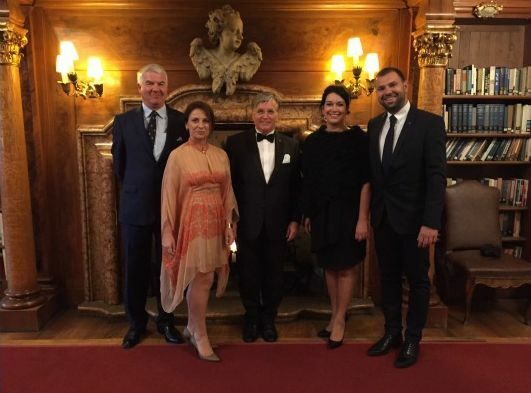 A new Board of Directors of the Historic Hotels of Europe (HHE) was elected for a 2-year mandate, during its third “Hoteliers Meeting and Conference” held at the Hotel Schloss Leopoldskron in Salzberg, Austria, in June. 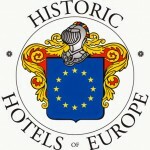 – The expansion of the Historic Hotels of Europe to more countries in Europe, there are currently 20. – To become the leading point of reference for Cultural, Luxury and Historical tourism in Europe. 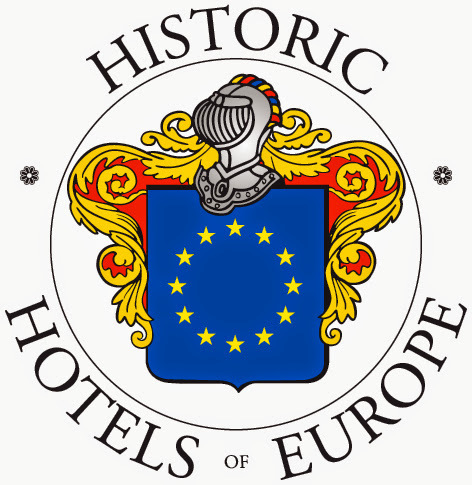 – To continue our work to empower independent historic hotels and their owners through a new reservation system and a strong brand presence in the new and exciting digital market. In the coming months, a new dynamic website will be launched which will focus on today’s digital travellers need for information and an exchange of experiences. The website will include an online booking facility for hotels, special offers and traveller packages on historic routes around Europe.